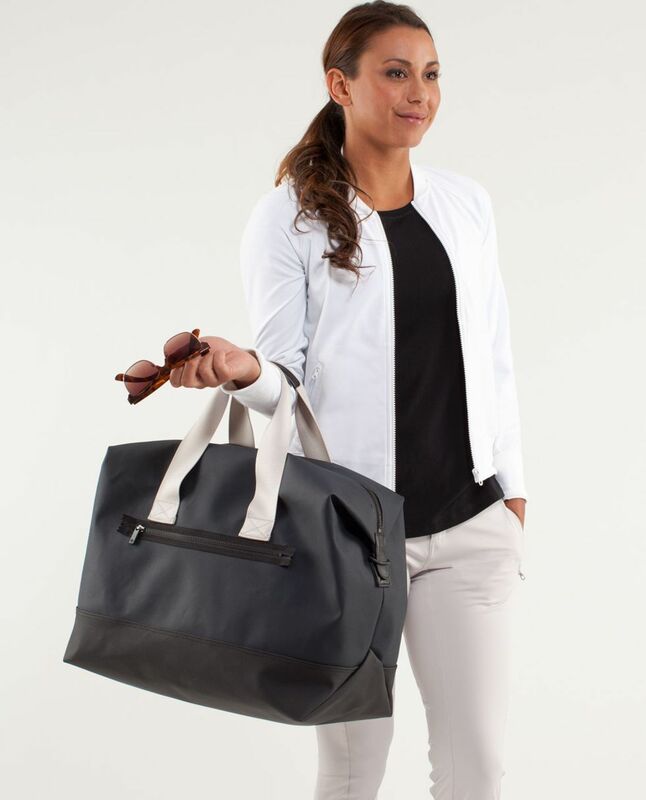 When we're heading out for a weekend in paradise, we try our best to keep up with our daily routine. 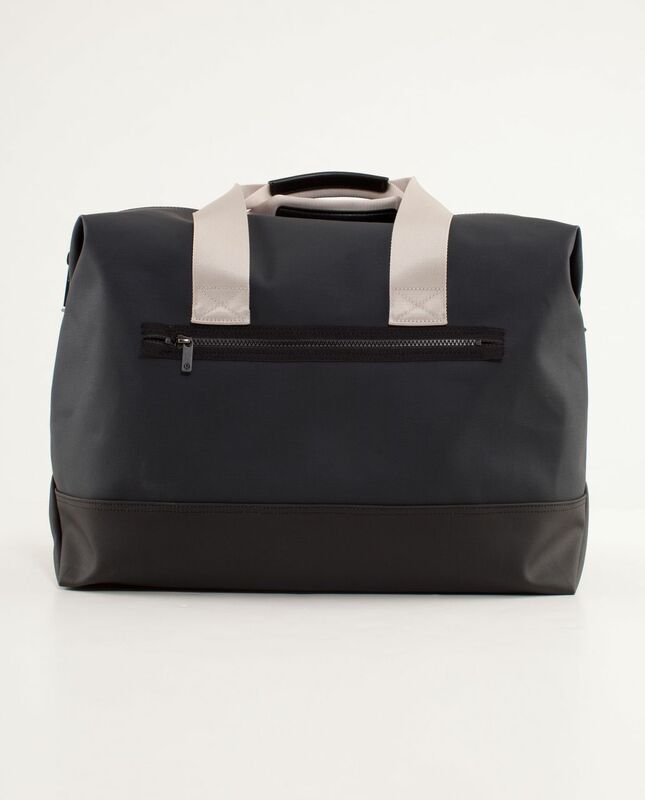 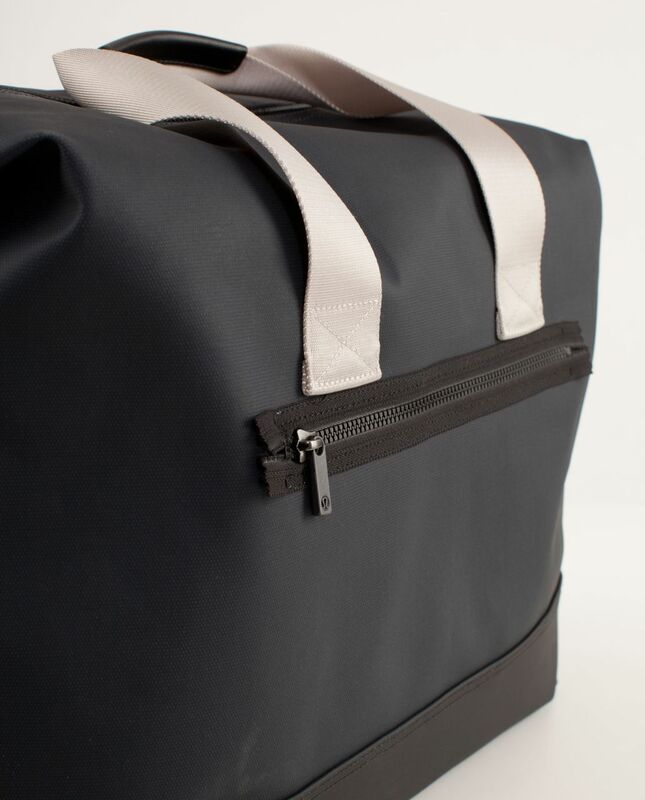 We designed this durable bag to take a security line beating and made it roomier than our postcard-sized "suite" for all our weekend essentials. 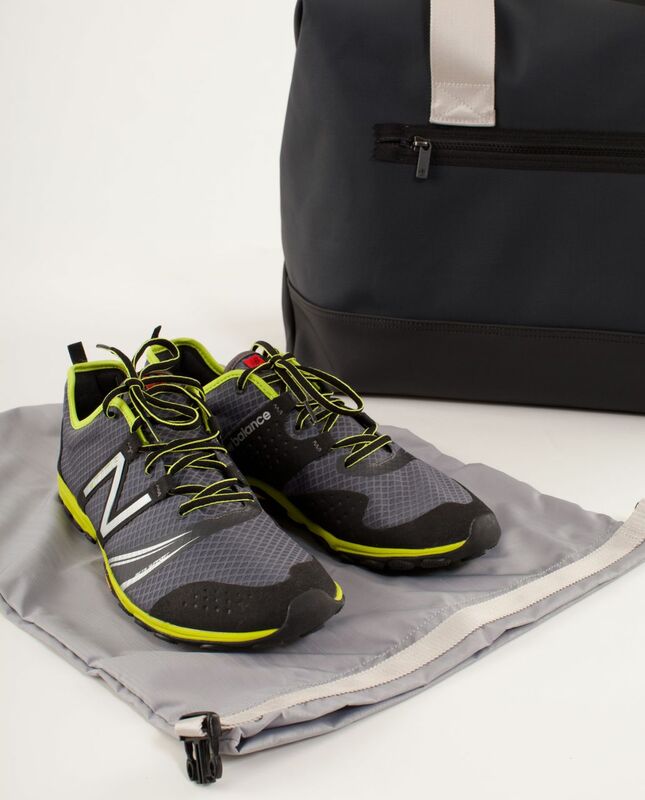 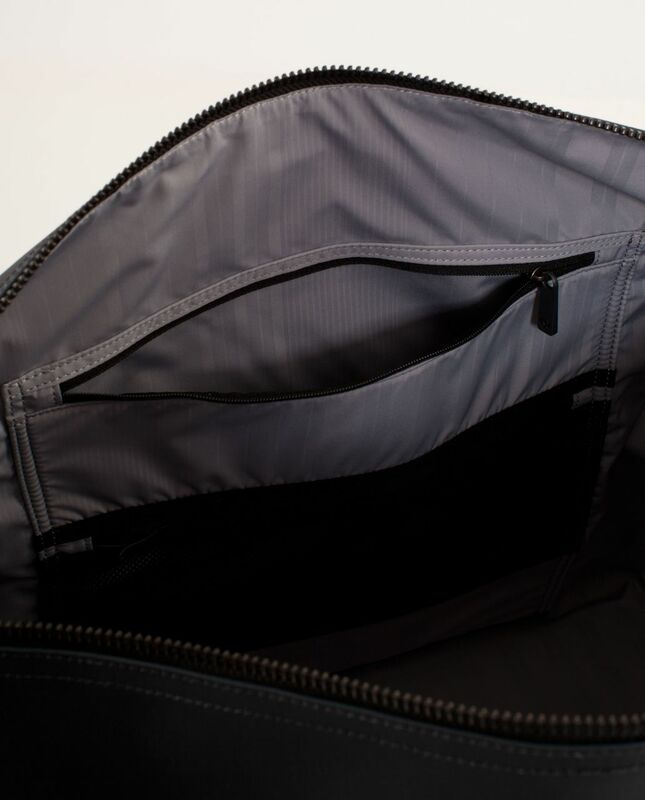 A removable shoe bag keeps smelly kicks separate and a wet/dry pouch keeps our gym shirt tucked away from our laptop...which also has a little home of its own.